Enter For A Chance To Win Pass To See UNSANE on March 19th at 7:30 PM in San Francisco. 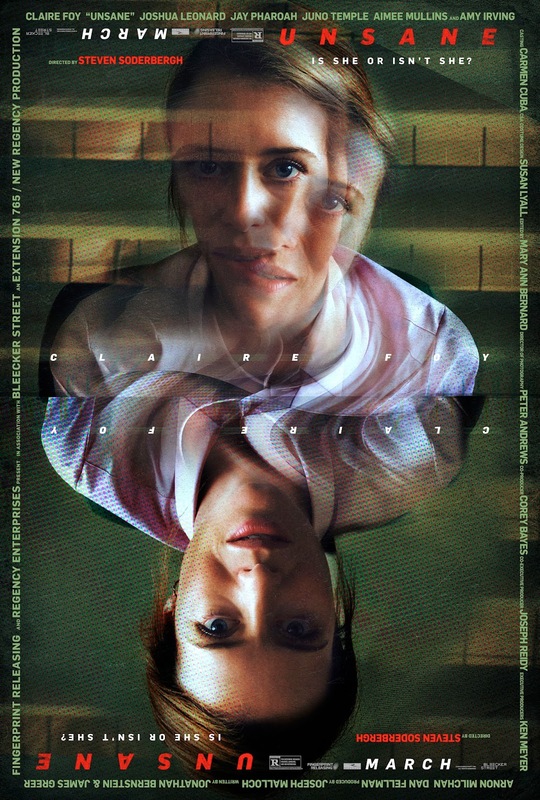 Making a startling trip into thriller territory with Unsane, director Steven Soderbergh plunges audiences into the suspense and drama of a resilient woman’s (Claire Foy, The Crown) fight to reclaim her freedom even as she risks her own sanity. Movie Review: TOMB RAIDER "It'’s Actually Good"